For the next several day's I'm just going to talk about Songs you may not have heard of ... or some of my favorite songs. Eyes, Nose, Lips Tablo Verson. 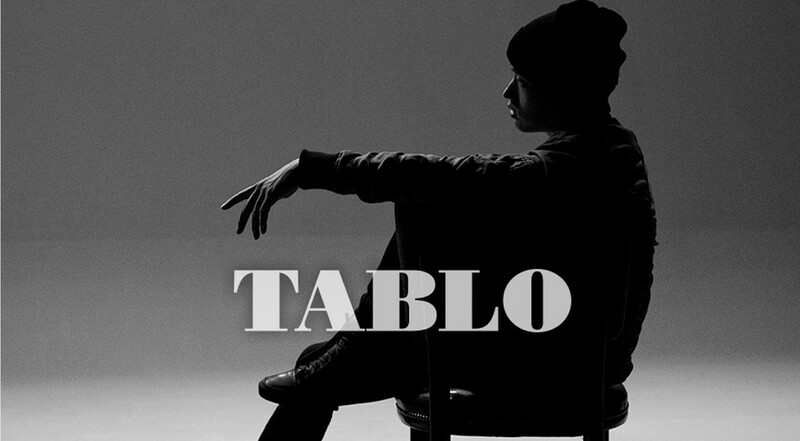 So we all know how much of a Tablo fan I am. His lyrics just speak to my soul. Well when I found out he was doing a cover of TaeYang's "Eyes, Noes, Lips" I was ALL ON IT. And when I heard it and found out it was in English...Omg.... I literally cried. This song was just another one of his that just made me cry. Lyrical genius this man is. Even if you don't like Tablo I think you'd like this song. And the video is gorgeous as well. Everything about it just..... omg.... I LOVE YOU TABLO!!!!! !